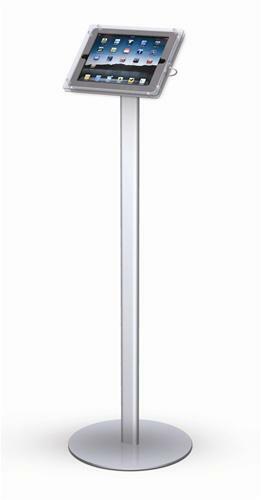 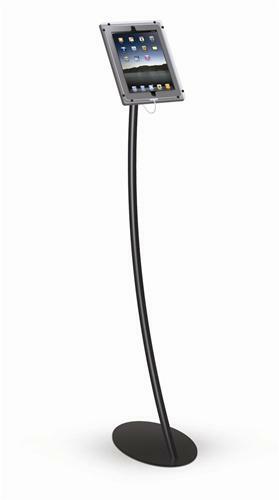 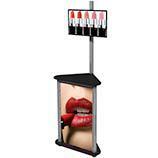 Information LCD monitor kiosks or trade show TV stands have come a log way in recent years. 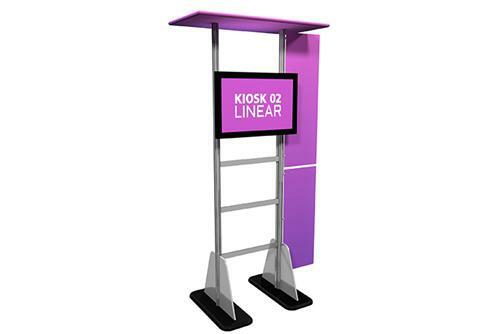 The days of kiosks designed to hold a few pamphlets and some signage are long gone. 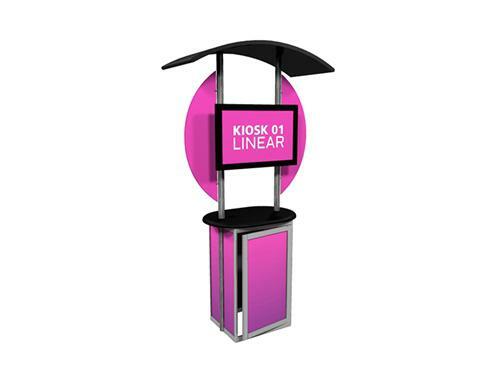 The plasma displays have been replaced by sleek, enticing LCD kiosk systems that are interactive and allow users to determine which information they want and how they want to get it. 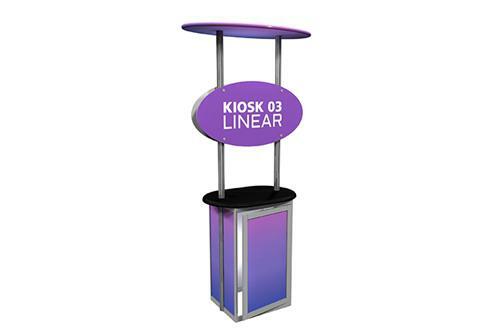 Today’s all-in-one media counters are incredibly effective at attracting and engaging your target audience and represent the next generation of marketing tools. 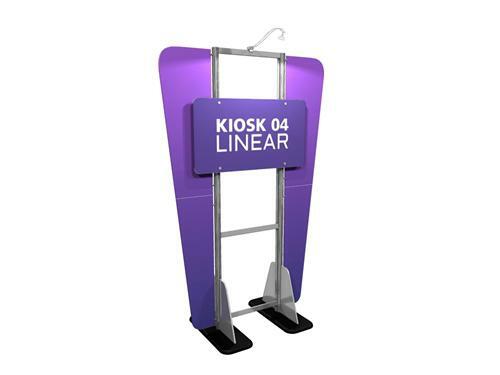 As you know, many traditional trade show tools and techniques just don’t work anymore, and in order to remain competitive, your marketing strategies and approaches must evolve as well with elegant rental monitor stands with banner stands. 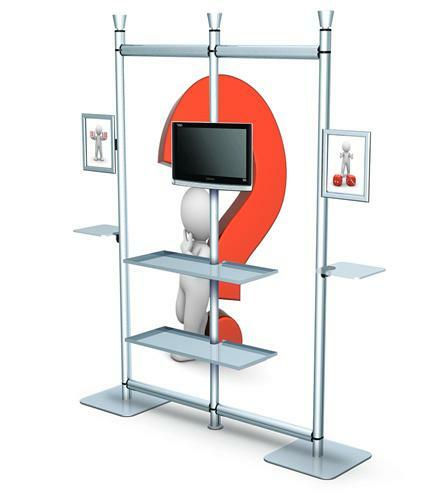 Today’s trade show attendees want to retrieve and process information about your products and services independently before they approach your reps. 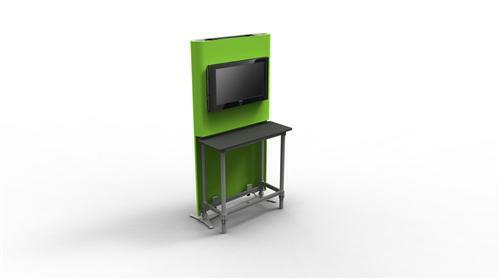 They want an interactive experience on their terms, which is why our rental kiosks and displays are much more than TV stands – they are monitor floor stands that allow the client to drive the conversation. 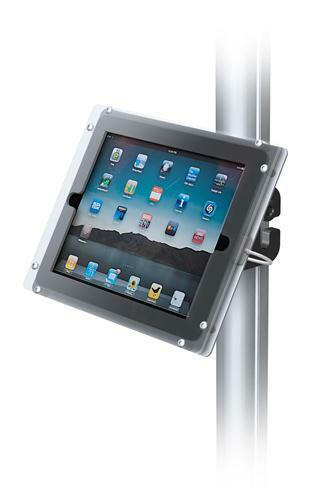 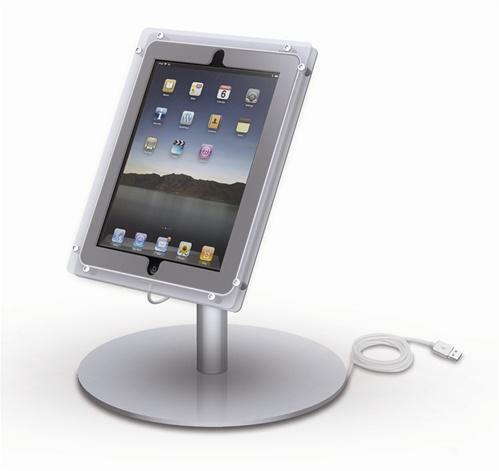 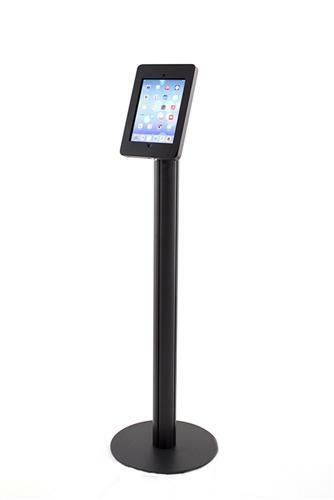 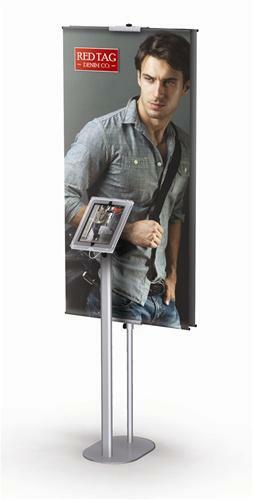 For more information about our LCD stands and other kinds of kiosks, call us today at 866-730-3746! 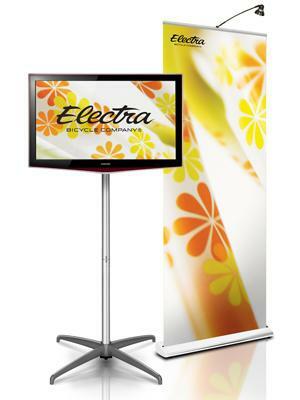 Elegant, Sleek and Built to Last Show After Show! 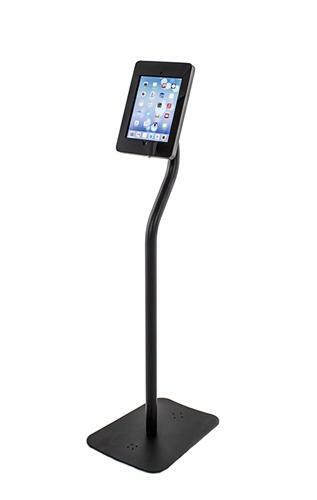 For more about our monitor floor stands and the different kinds of features available to help you get noticed and achieve your goals, call us today at 866-730-3746! 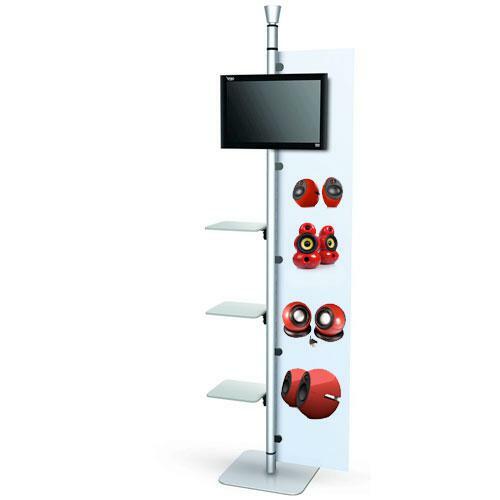 We built our business one satisfied client at a time and constantly strive to meet and exceed our clients’ expectations for superb craftsmanship, striking designs and tangible results. 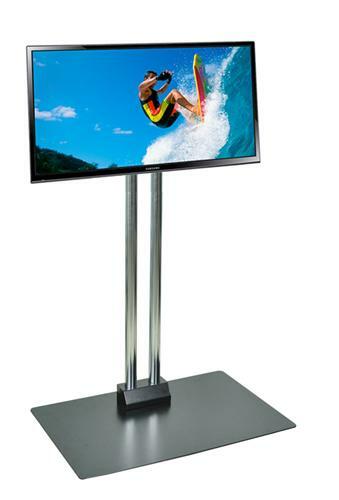 Call us today for more information about how our LCD stands and other marketing products can help you Build Your Best Image!